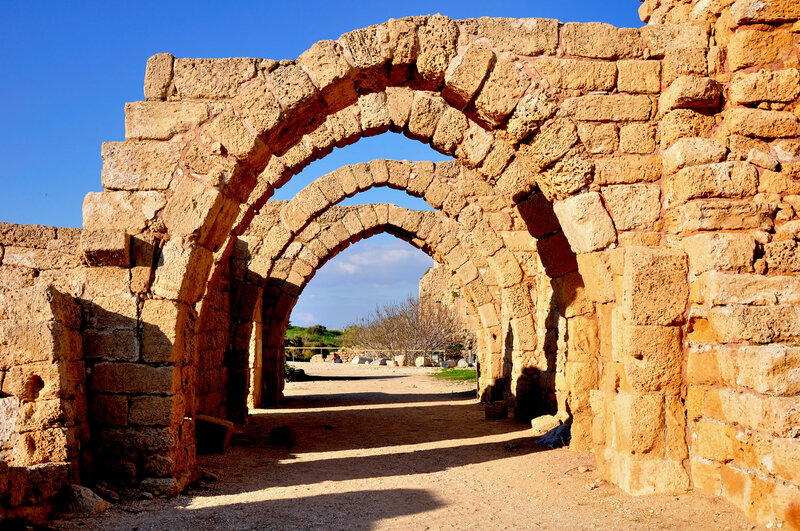 Drive north to Caesarea, once the Roman capital of the region; see the excavations of the Crusaders’ city, the aqueduct, and the amphitheatre that has been restored as a concert venue. Proceed to Haifa to visit the Clandestine Immigration and Naval museum (“Af al Pi Chen”) and hear the story of the illegal immigrants to Israel at the time of the British mandate. 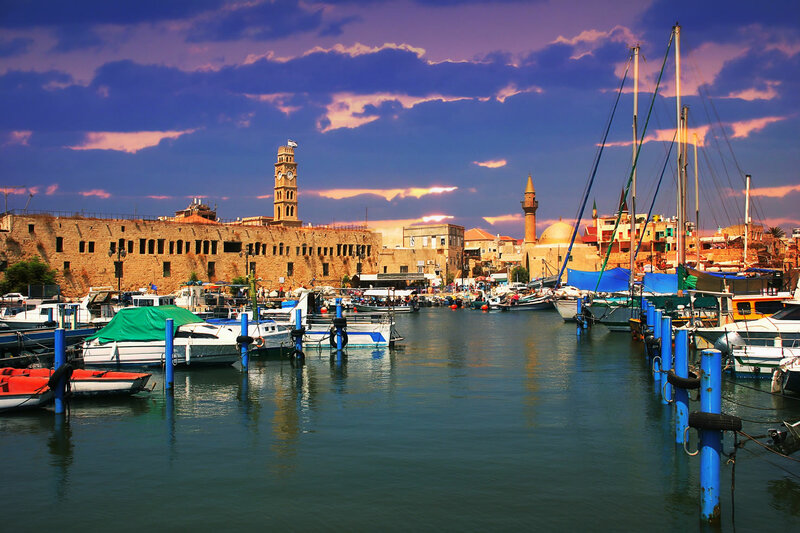 Drive to Acre, who’s Old City is recognized by UNESCO as World Heritage Site; walk through the old port and local market. 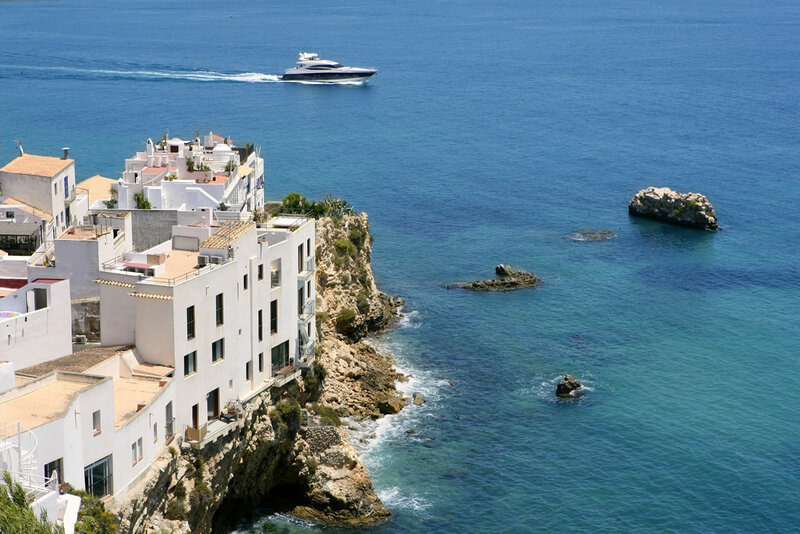 Continue to Rosh Hanikra; descend by cable car into the water cut grottoes and admire the spectacular natural formation. Proceed for a magnificent observation point over the city of Kuneitra, and the Syrian border. Drive to Tiberias to visit Rambam’s grave. Continue through the Jordan valley to Beit Shean, known as “Scythopolis”, and see the fascinating excavated remains from Roman and Byzantine periods. Stop at Beit Alpha to admire the beautiful mosaic floor of a synagogue discovered in 1929. Visit Gan Hashlosha national park and enjoy the warm spring water pools and waterfalls. Tower of David museum presenting the history of Jerusalem and ancient remains of the city beginning with the first temple period. Drive through Mea Shearim, one of the oldest Jewish neighborhoods in Jerusalem and learn about the unique lifestyle of the ultra-orthodox communities. Israel Museum to see the Shrine of the Book where the Dead Sea Scrolls are housed, and the Holyland model, a miniature replica of Jerusalem as it was during the Second Temple Period. Drive through the Judean Desert to the Dead Sea, the lowest point on earth. Visit Qumran, where the Dead Sea Scrolls were found. 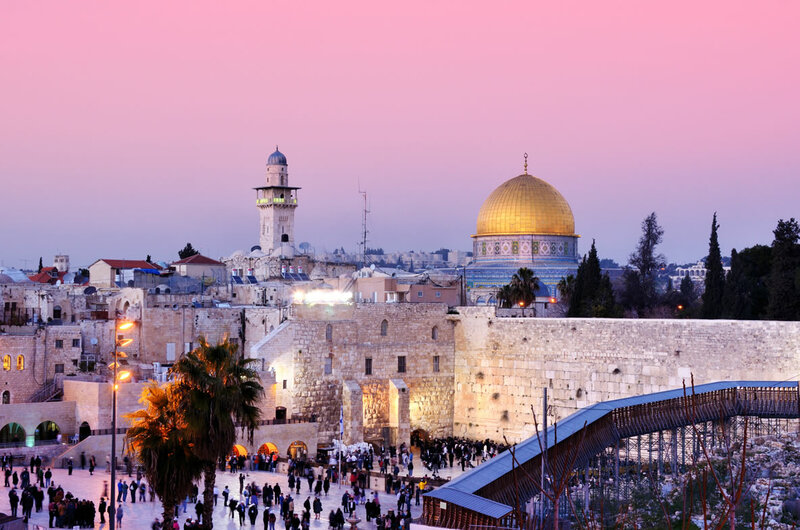 Continue to Masada, ascend by cable car and tour the mountain fortress built by King Herod, where the Zealots made their last stand against the Romans; visit the remains of the walls, palaces, synagogue and bathhouse; descend by cable car.